There’s more to saving fuel than just not burning it. It’s called buying it for less. 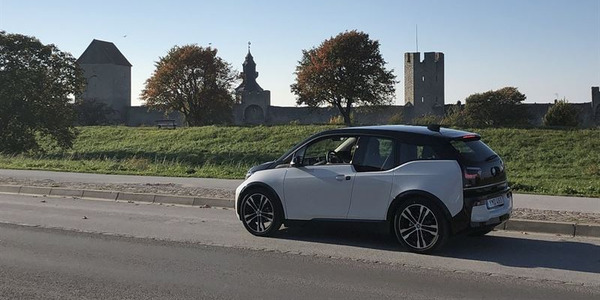 One of the surest ways to do that is to leverage high-tech solutions that take the guesswork and the data-crunching out of where to buy fuel at the best price on the road. From various fuel-card options to analytical software tools and fueling apps for drivers, there’s a basketful of ways to save money on the fuel spend for any size fleet, often coming with the bonus of making fueling easier and faster for drivers. An example of how fuel-payment technology has expanded well beyond using cards instead of cash is the relationship that Cherry Hill, New Jersey-based fleet NFI has established with EFS, a Wex company. 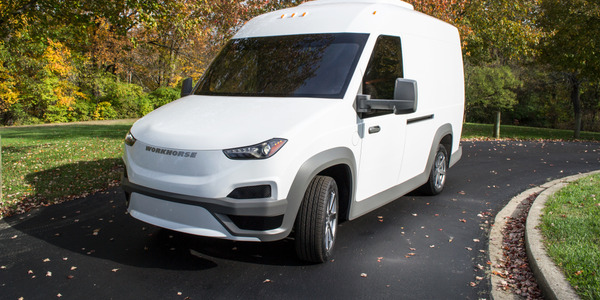 NFI’s fleet operations recently moved its fuel-payments business to EFS because it was impressed by its technology and approach to partnering with fleets, according to Ike Brown, NFI vice chairman and president. 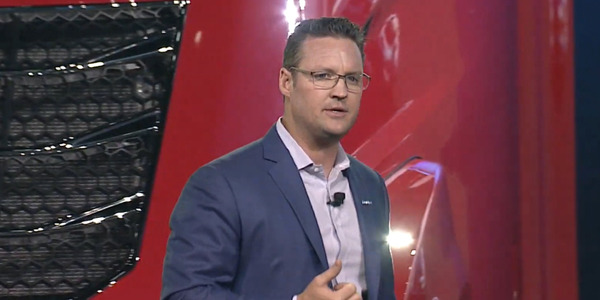 “With a dedicated fleet of more than 2,200 tractors across North America, ultimately we wanted a strategic partner with the highest level of customer service,” Brown says — a partnership that would go well beyond just how best to buy fuel on the road. “EFS’ unique integration approach and real-time reporting helped us identify efficiencies in our network.” NFI is using the EFS fuel card, which Brown says allows for integration into its existing transportation-management system. 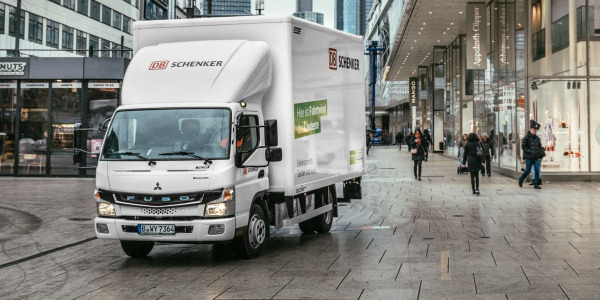 The fleet has also signed on for EFS’ fuel tax solution, fuel management, purchasing control and terminal fuel solutions. 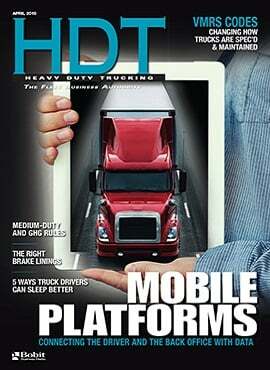 For many fleets, fuel cards represent their first foray into electronically managing fuel purchasing. These cards, designed for truck-specific purchases, may offer built-in fuel discounts at specific merchants, including chains and independent locations, as well as integration with a range of other non-fuel-related business services. Despite being available for decades, fuel cards are not yet ubiquitous. “There’s still a big segment of the industry, generally smaller fleets, that are not using cards.” says Randy Morgan, COO of category pioneer Comdata. “The beauty of fuel cards is how they are used really depends on the fleet.” He says the company launched its first fuel card in 1981 and has since seen the industry “grow up and mature,” often alongside its own customers. “You can have one or two trucks or get to where you’re running 1,000 trucks and the card program will grow with you.” Morgan says fleets often turn to a fuel card program so they can better manage driver activity, directing where and at what time of day they stop to fuel up. With fuel being fleets’ largest or second-largest cost, Morgan notes, fleets are also concerned with what they are paying for fuel. “Our pricing ability is what sets us apart. We sit in the middle and build the price based on the [needs of the] customer and the fuel merchant,” he explains, using a proprietary network that ensures merchant/carrier discount transparency. In addition, EFS has rolled out a companion app that gives drivers instant mobile access to the nearest EFS-network fuel locations. Drivers can search for the nearest fuel locations based on the location of their mobile device, or search anywhere on the U.S. map. Search results will display the nearest locations along with the negotiated fuel price. In addition, the lowest price is automatically highlighted on the map. TMW contends that using software to optimize over-the-road fuel purchases will reduce fuel costs systematically, because money will be saved “consistently whether fuel prices are trending up or down.” The solution monitors and audits fuel network discounts “to ensure you’re getting what you negotiated with your fuel provider.” ExpertFuel integrates with all major dispatch systems and automatically provides drivers with fuel purchase and route plans right at dispatch. Perhaps the latest big development with card programs is the option to access them with cardless technology, which aims to speed up fueling and prevent fraud. Likewise, pre-existing cardlock systems that enable drivers to quickly purchase fuel at unattended fuel islands may now be accessed without an actual card. In both cases, the enabling technology is radio frequency identification, commonly known as RFID. Cardless systems aim to increase a driver’s time on the road while reducing expenses. 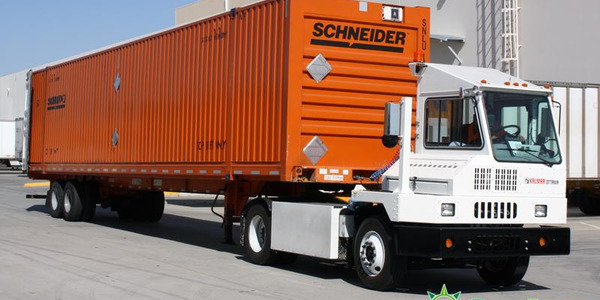 According to Comdata, this advantage is attained by automating fuel-pumping at traditional merchants, accessing unattended sites for more convenient fill-ups, or having the fuel delivered via a mobile service. In addition, cardless systems can deliver speed and convenience without giving up the fuel-spend controls and fraud-prevention measures in place for card-based transactions. 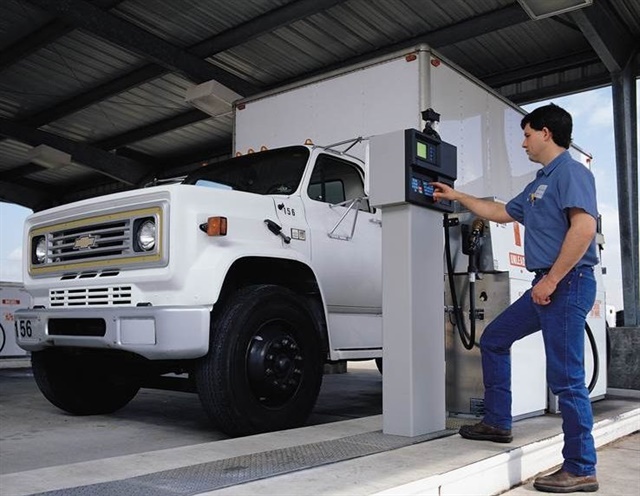 These systems require the simple installation of RFID tags in truck cabs to auto-enable fueling while making sure that all purchases conform to established purchasing policies. 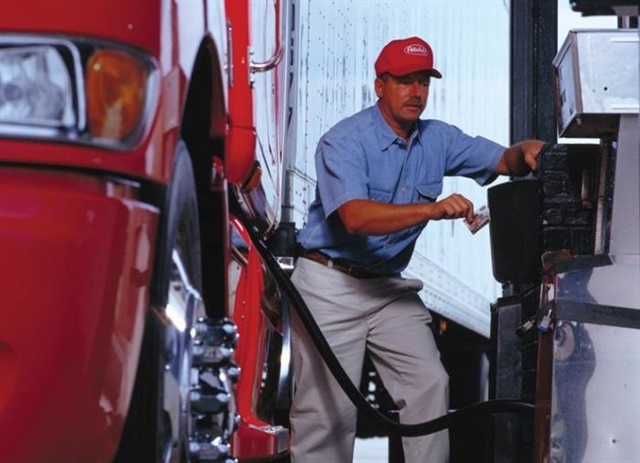 That means drivers can fuel as needed at unattended sites and fleets can set up transactions with mobile-fueling vendors for on-site refueling of trucks. Comdata’s SmartQ cardless solution, powered by QuikQ technology, can be used at hundreds of locations around the country to make handling fueling transactions “easier, quicker and safer” for drivers and more secure for fleets. 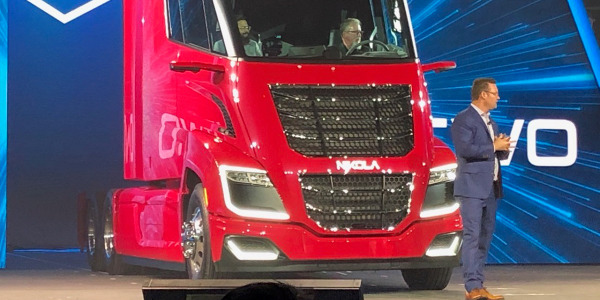 Offering another take on the emerging cardless arena is Rick Acklin, director of support services for QuikQ, a software development firm focused on connecting carriers with truck stops to improve trucking’s control of fuel transactions. 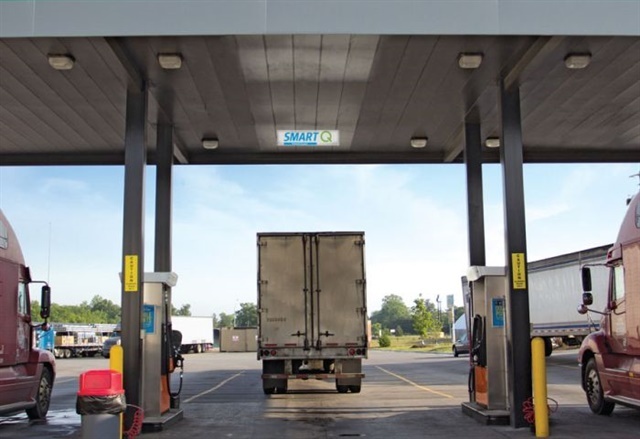 QuikQ provides technology for Comdata’s SmartQ system, which it describes as enabling a “front end process at the truck stop” by using RFID to identify the truck or trailer and then pass that cardless data to the Fuel Purchase System. 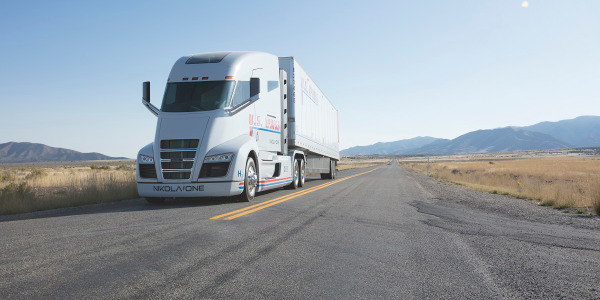 FPS, in turn, is QuikQ’s cardless direct fuel connection between the truck stop point-of-sale systems and the motor carrier’s enterprise system. 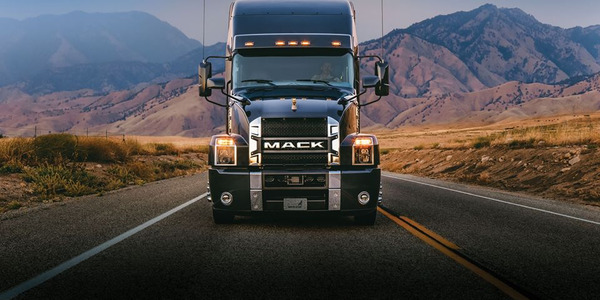 “By integrating carriers’ enterprise software into an updated, streamlined fuel transaction process, QuikQ will help both carriers and truck stops realize significant savings,” Acklin says. 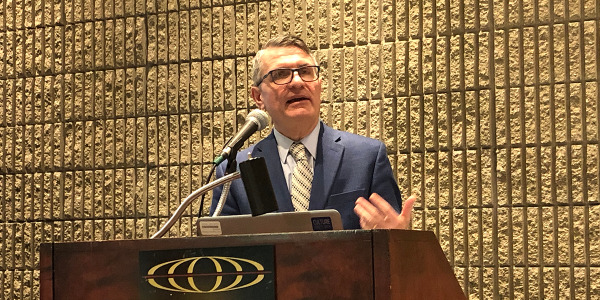 Since fuel discounts are provided by independent and chain truck stops based on volume purchased, Acklin says to keep in mind that “dispensing fuel using RFID benefits the truck stop, but it’s up to the carrier to ask for a discount that reflects that advantage. “They may say ‘yes,’ they may say ‘no,’” he adds. “But I know when you’re going down the road, especially with hours of service in mind, every minute you save can count.” To be sure, like burning fuel, wasting time is a luxury no one in trucking can afford.